Sometimes in my reading, unscheduled juxtapositions result in the sparking of questions. 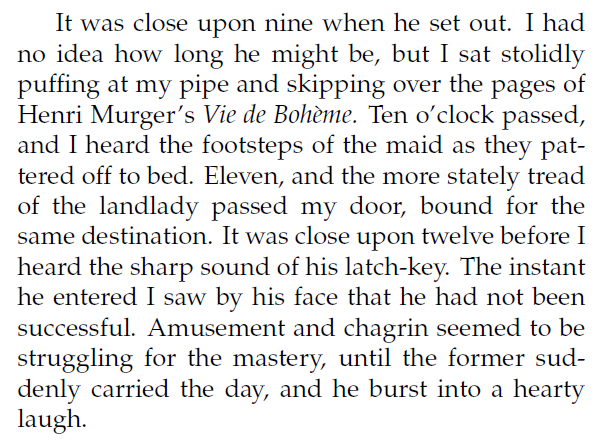 That happened this year when I finally read the original version (English translation) of Alexandre Dumas’ The Three Musketeers and then, a month later the 1888 English translation of Henry Murger’s La Vie de Boheme. I’d come to the Musketeers after a year of falling in love with, first Tansy Rayner Roberts’ splendid genderswapped Musketeer Space and then, on her recommendation, the fabulous BBC Musketeers series. I’d of course seen lots of other interpretations, including the one with Gene Kelly as D’Artagnan, so I thought it high time I returned to the source. Front cover for the serialisation. It’s easy to see why Dumas’s swashbuckler lives on in the popular imagination. It’s only partly for the four lead characters who, frankly, are as irresponsible and irritating a collection of feckless dudebros you would ever care to avoid. They’re brave and brilliant swordsmen, of course, and outstanding as a band of men dedicated to their timeless bromance, but such a bunch of yahoos. 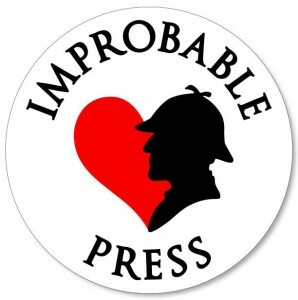 Give me BBC and Rayner Roberts – who have granted the characters greater depth and more agency without losing any of the original’s swashbuckling, conspiring, dangerous, duplicitous delights – any time. I think the real appeal of The Three Musketeers is the engagingly grey backdrop, where allegiances may be split between the King, the Queen and Cardinal Richelieu but ultimately everyone is for France. The enmities between those three and the Musketeers aren’t as straightforward as you’d think, and while Milady is a delicious villain, her angelic counterpart Constance has enough depth that you wonder what Dumas was thinking to fail to use her better in the latter half of the novel. But what has all this to do with Henry Murger? John Watson reads Henri Murger while waiting for Holmes to return. He’s skipping over the pages so perhaps he didn’t like it very much. I’d somehow developed the impression this was a serious book all full of drama and poetry about art and consumption, but it’s actually quite a lively comedy, frequently reminding me of how PG Wodehouse writes about his American poets and playwrights living impoverished, ink-spotted lives in Greenwich village. 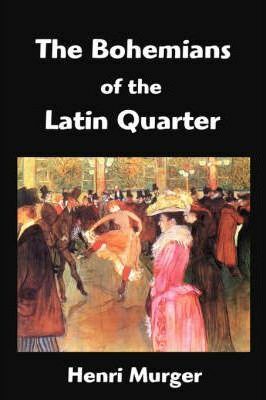 I discovered other things when I finally stuck my nose into the book – published in English in this edition as The Bohemians of the Latin Quarter. Reading it only a month after Dumas, I was immediately struck at how the lives of musician Schaunard, philosopher Colline, artist Marcel and poet Rodolphe echoed so strongly the behaviours of those famous Musketeers. All four Bohemians live in the moment, spending money freely and collectively when they have it, conspiring to borrow or make do when they don’t, all with a cheerful will and devil-may-care attitude. They approach women, landlords and publicans all with the same dash of cavalier bonhomie and are as fickle with women as the most dashing King’s Musketeer. Athos, Porthos, Aramis and D’Artagnan would, if they’d for just one second stop stabbing every person who insulted them or looked at them funny, would fit in very well in the Latin Quarter. Both Bohemians and Musketeers suffer tragedies in love (though for very different reasons). Were the Musketeers, I wondered, secretly Bohemians? I honestly don’t know at this point. I found nothing in my immediate Google searches that provided essays by scholars on the issue. What I did find is that Dumas and Murger both lived in Paris in around the 1840s, when Murger first wrote his contemporaneous short stories (later collected in 1851) and Dumas began serialising his 17th century Musketeers. 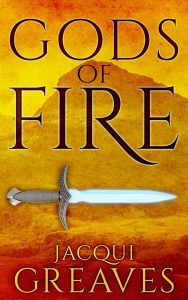 Both books have characters based on real people, some of whose names have been disguised. Both writers had works adapted for the theatre – Dumas helped to establish the Theatre Historique while Murger’s works were staged at the Theatre des Varietes. The mid 1800s were a time ripe with social upheaval, revolutions and the flauting of convention. In fact, the 1848 February Revolution was hovering on the horizon when Dumas and Murger were writing, and their fortunes diverged afterwards, with Dumas leaving the country for Belgium in 1851 after falling out of favour with Napoleon III. In comparison, this same Napoleon sent money to help an ailing Murger (to no avail, alas, and he died at age 38 in 1861). I’ve no doubt there’s giant blocks of political and social history I don’t know about Paris of the 1840s. What I do know is that Dumas and Murger may not have influenced each other, but were at least influenced by the times and city in which they lived – a Paris full of the energy and uncertainty of brewing revolution and the love of art and literature and experimenting with social convention. The Three Musketeers, set 200 years before the turmoils of Dumas and Murger’s lifetimes, may not have been deliberately Bohemian but those dashing swordsmen, like Schaunard and the rest of Murger’s scrappy artists, were born when Bohemian Paris flourished. Both books went on to inspire dozens of adaptations (La Vie de Boheme inspired two operas called La Boheme, and in time the musical Rent). Whatever the connections or otherwise, I can recommend the value of going back to the source – finding the classics and discovering for yourself their virtues and failings, and maybe inspiring a side trip into historical research (or opera) while you’re at it.